Chip sieve 57316450 https://www.kaercher.com/ie/accessory/chip-sieve-57316450.html Plastic, perforates with internal thread. Protection of the drain hose from rough splinters, chips etc. 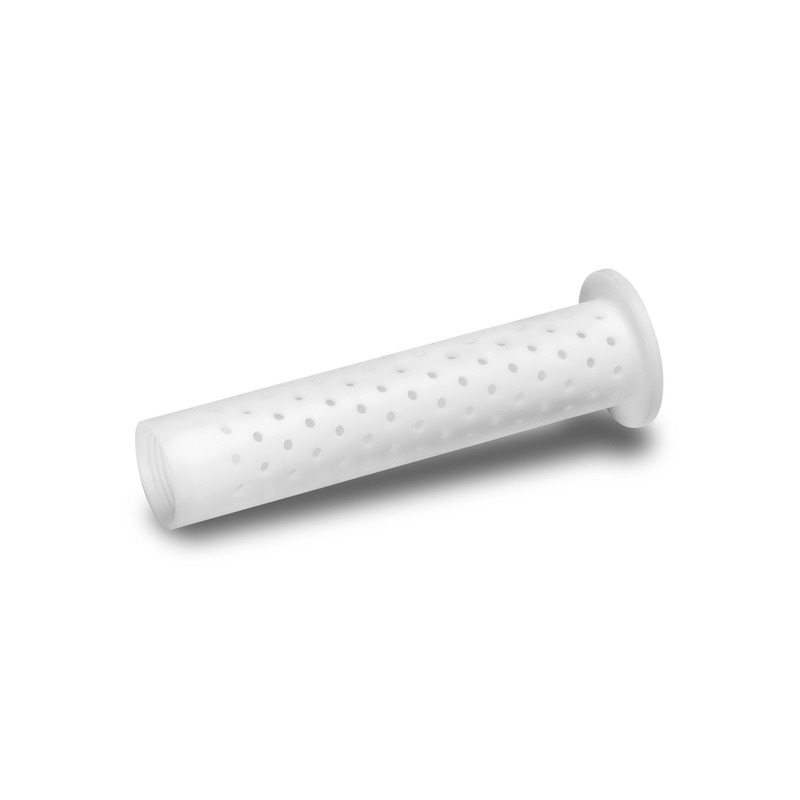 Plastic, perforates with internal thread. Protection of the drain hose from rough splinters, chips etc.